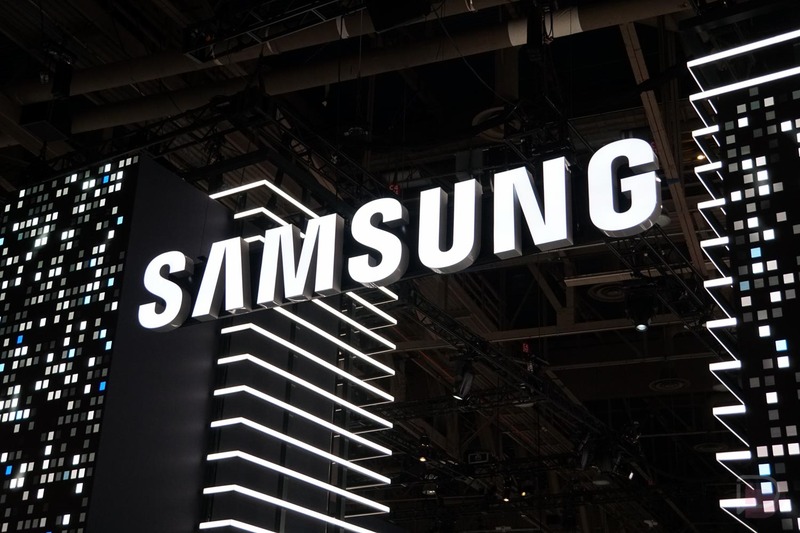 Samsung’s mobile boss, DJ Koh, told reporters during a briefing this week at CES that his company will unveil the Galaxy S9 at MWC in February. Since MWC kicks off on February 26, you should assume that the phone will debut during a press event a day or two before that. The confirmation matches the most recent report, which suggested a February unveiling with a March launch date. Samsung did say that they would reveal a launch date when they show off the S9. It’s a bit odd to think that Samsung would once again attach itself to MWC for such a major phone. In recent years, Samsung has realized how big it is, the pull it has, and that it should stand on its own, away from big trade shows while announcing major phones. Then again, the Galaxy S9 is likely only a minor improvement over the Galaxy S8. Sure, there will be upgrades across the board (Snapdragon 845, new cameras, stereo speakers, more RAM, etc. ), but we won’t see a design refresh and both phones will look very much like last year’s Galaxy S line. Good to have the date locked down, though. On a related note, Koh also acknowledged the fact that has company will try and release a foldable phone of some sort later next year too. UX issues have apparently set Samsung’s development back. Still excited about the upcoming Galaxy S9 line?